If you want to be a part of the first million people in the world to get Jay-Z’s new album “Magna Carta Holy Grail,” step 1 asks that you install the new Magna Carta app that just went live on Google Play. 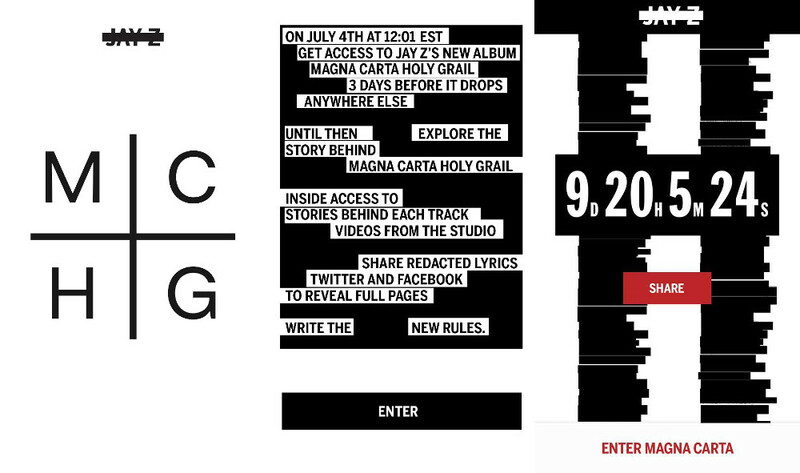 As announced last Sunday during the NBA Finals, Jay-Z and Samsung have teamed up to give away his MCHG album to the first 1 million Galaxy S4, Galaxy S3, and Galaxy Note 2 owners who have this app installed and then access it on July 4 at 12:01 EST. Once you install the app, you’ll be asked to agree to terms, sign-in with either Facebook or Twitter, confirm your age, and then decide if you want the clean or explicit version of the album. In order to be eligible to grab the album for free on the 4th, you will need to have completed these steps. For those without a Samsung GS4, GS3 and Note 2, the app will show as not being compatible with your device. It is a Samsung deal after all, so that’s not surprising.